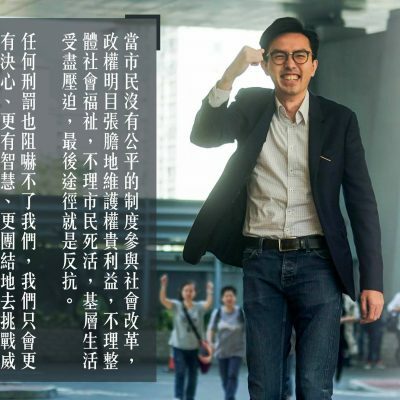 The National Anthem Law imposes an ideology on Hong Kong citizens by requiring them to respect the national anthem to such an extent that will “promote patriotism, and to cultivate and practice the core values of socialism”. This clearly violates freedom of thought. The Outline further suggests that any person who “alter[s] the lyrics or the score of the national anthem, or perform[s] or sing[s] the national anthem in a distorted or derogatory manner” will thereby incur criminal liability. Since netizens have created and published derivative works of the national anthem over the years, if the law is enacted as presently proposed, it will undoubtedly have the effect of suppressing freedom of creation. Article 136 of the Basic Law provides that, “[O]n the basis of the previous educational system, the Government of the Hong Kong Special Administrative Region shall, on its own, formulate policies on the development and improvement of education”; whereas Article 137 of the Basic Law stipulates that “[E]ducational institutions of all kinds may retain their autonomy and enjoy academic freedom. 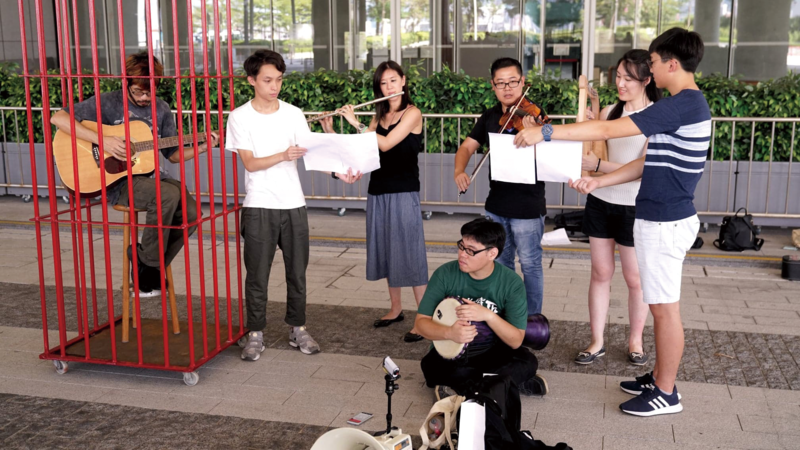 They may continue to recruit staff and use teaching materials from outside the Hong Kong Special Administrative Region”. 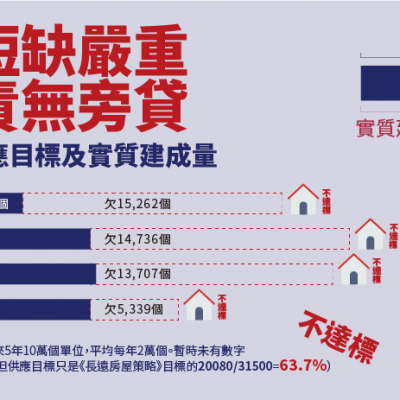 Education has always been within Hong Kong’s autonomy. 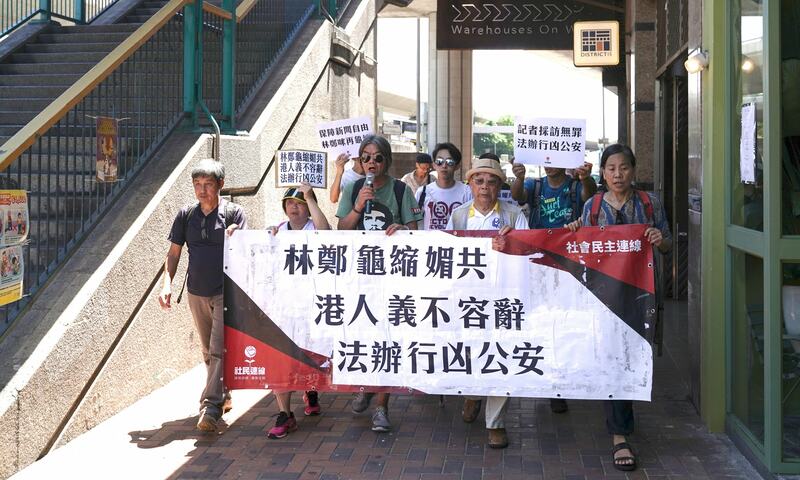 Likewise, the curricula and syllabuses of primary and secondary schools have always, in accordance with established mechanisms, be determined on the basis of the teachers’ own professional judgment, rather than by statutory prescription by the Hong Kong and Central Governments. In fact, the current curriculum documents of the Moral and Civic Education already contain guidelines according to which primary and secondary schools should teach students the national anthem and its history. To now add the National Anthem Law to Annex III, and thence through local legislation compel primary and secondary schools to teach the national anthem, would be setting an extremely bad precedent of undermining the integrity of the established mechanisms and depriving schools of their autonomy in education. The Outline mandates a fine at level 5 and an imprisonment for 3 years for any person who “publicly and willfully alters the lyrics or the score or the national anthem, performs or sings the national anthem in a distorted or derogatory manner, or insults the national anthem in any other manner”. In stark contrast to the National Flag and National Emblem Ordinance, Cap. 2401, neither the National Anthem Law nor the Outline clearly specify what acts are “insult[ing]” to the national anthem. Its scope, if extensively interpreted, may encompass the other non-criminal acts detailed in the Outline, including performing and singing “in a manner harmful to the dignity of the national anthem” and not “stand[ing] and deport[ing] respectfully” at “the occasion where the national anthem is performed or sung” (referencing Article 6 and 7 of the National Anthem Law respectively, which are also drafted in broad and imprecise language). Should citizens stand respectfully at all occasions where the national anthem is sung? What are the legal requirements under the term “respectfully”? Unintended offenses resulting from over-general definitions could be anticipated. Worse still, the local anthem law could have chilling effects on dissent and become a tool for the government to suppress opposition. The vague statutory language may subject citizens to subjective law enforcement which amounts in effect to an extension of police powers. It, therefore, violates the right to liberty and freedom from arbitrary arrest guaranteed by the Basic Law and the International Covenant on Civil and Political Rights (“ICCPR”), which is entrenched by Article 39 of the Basic Law. Given the hefty criminal penalty, including criminal conviction and potentially even imprisonment, to which an offender may be liable, the proposed law can in no way be styled proportionate. Lastly, the government has not hitherto provided a clear local legislation timetable or carried out any formal consultation to address the public concerns thus far expressed. 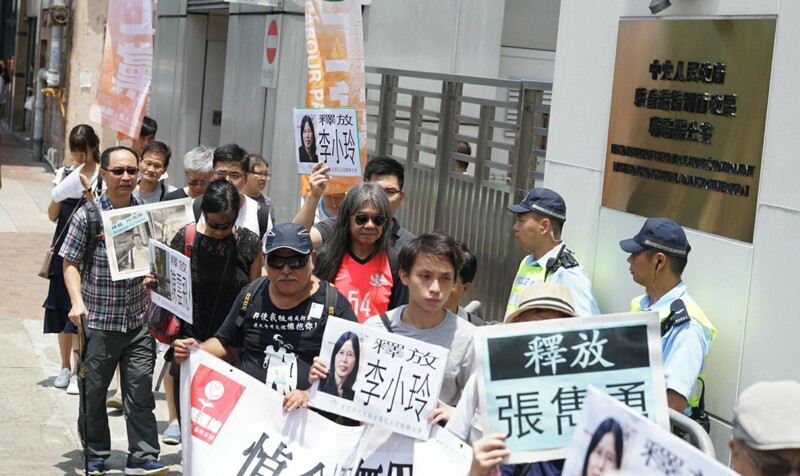 The local legislation will affect all Hong Kong citizens; anyone can fall victims to not meeting the legal requirements and commit unintended offenses. 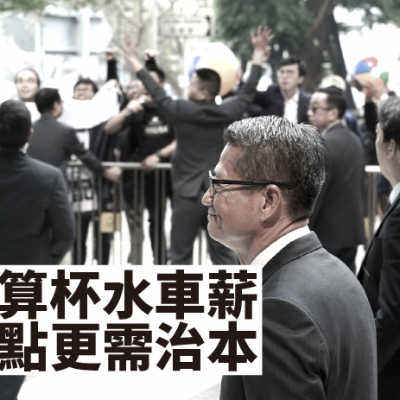 Public hearings held by LegCo are no substitute for a formal consultation conducted by the government, not least because it is unlikely that every concerned member of the public can find time to attend such hearings. The government’s reluctance to formally consult the public smacks of an attempt to circumvent proper public scrutiny and implement the National Anthem Law as quickly as possible. Furthermore, there is at present far from any public consensus as to the necessity of compelling by law primary and secondary schools to teach the national anthem and criminalizing insulting acts towards it, not least in relation to criminalization which deviates from international common practice. All these are still under debate, and should not simply be assumed in favor of the legislation. Without prior public consultation, the proposed law may run counter to the people’s will and will as such fundamental conflict with the spirit of the criminal law rooted in the common law.